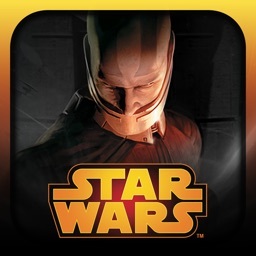 Star Wars™: KOTOR by Aspyr Media, Inc. 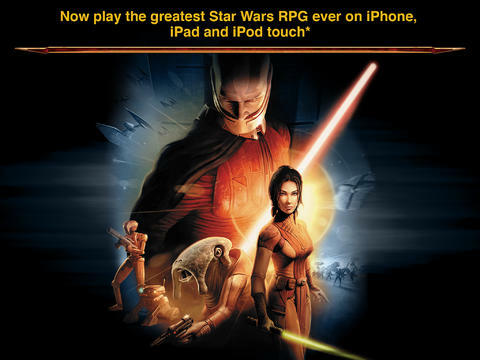 The iconic RPG can now be played on your iPhone or iPad. 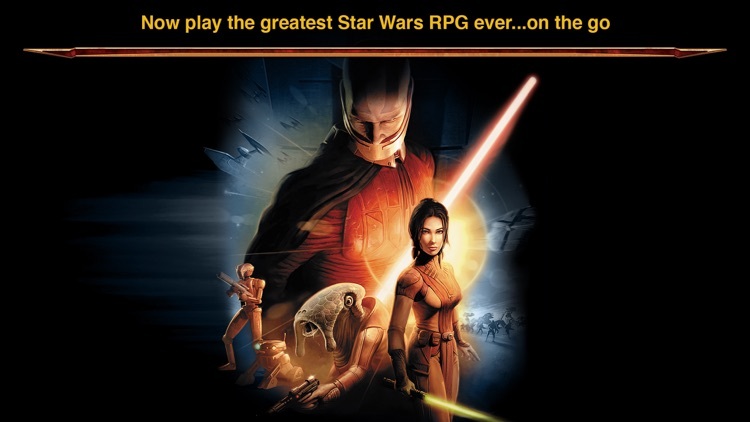 Some would argue that Knights of the Old Republic is one of the best Star Wars games ever. 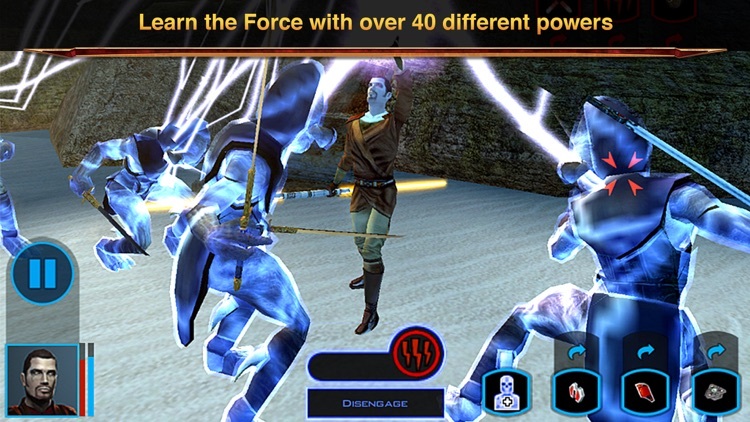 Any fans of the series will be excited to see that they can relive all the action on their iPhone or iPad. 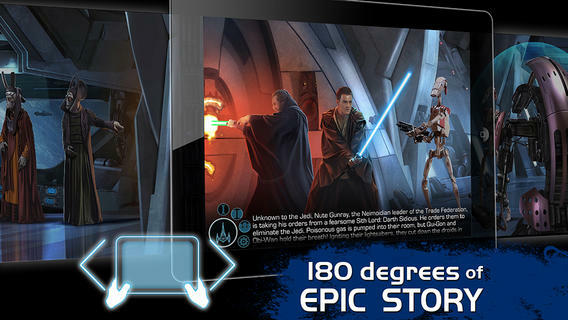 The graphics in the game are just as you’d expect, complete with every detail from your favorite Star Wars environments. 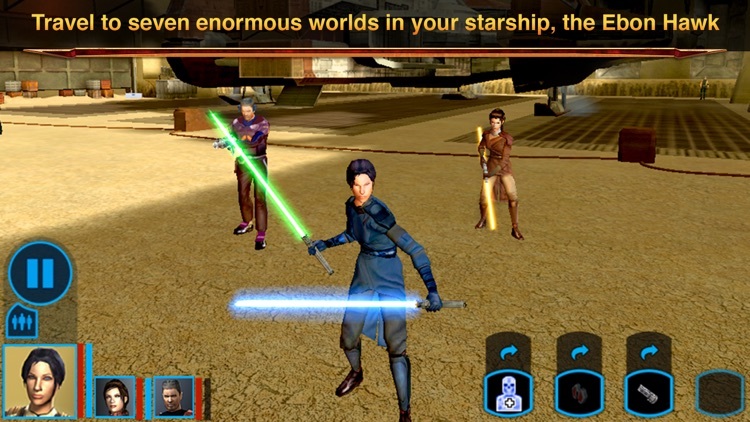 SWKotOR features fantastic stories, cutscenes, and gameplay. The soundtrack to the game is also worth a listen through as well, so enjoy it as you play. Customize your character. 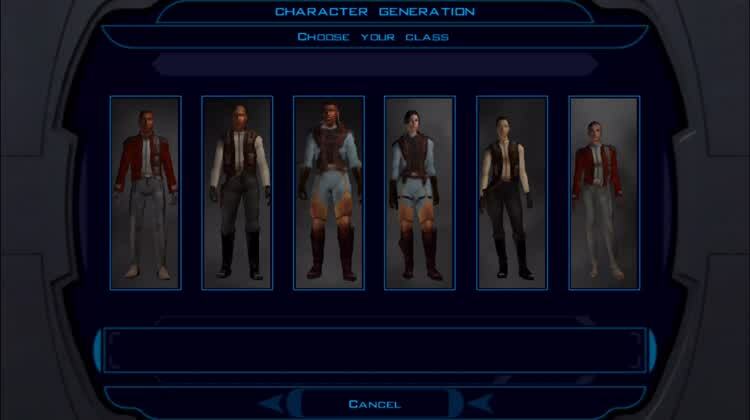 Before you start playing, you can select a unique character and customize their traits. Make your own adventure. 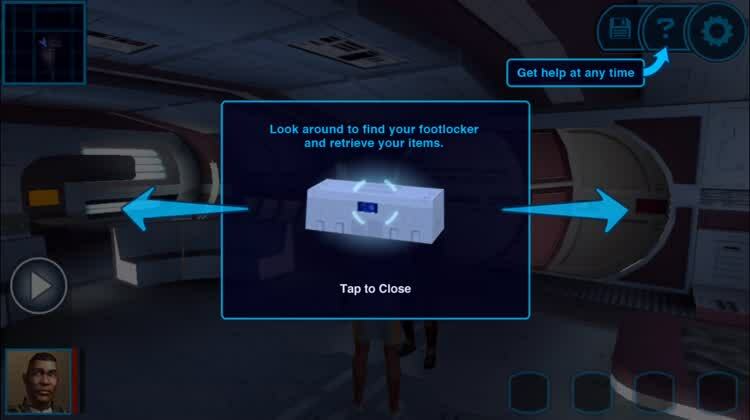 While playing, selecting different actions or prompts will change the course of the game. Works nicely on an iOS touchscreen. While the game was originally made for the Xbox, PC, and Mac, the touchscreen controls are easy to master and help make a great gaming experience. 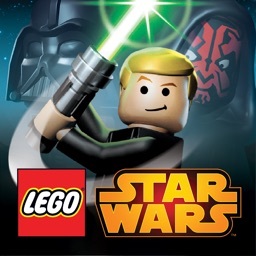 The gameplay itself is the same as it was with the original. 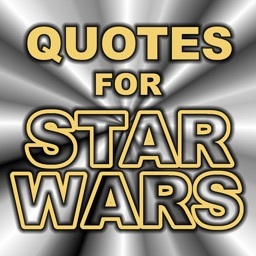 It’s a roleplaying game that involves plenty of decision making, combats, and exploration. As you progress, you’re treated with entertaining cutscenes that give you more clues about what you should be doing next. The story that unfolds depends the choices you make. This is not the type of game you want to play for a minute or two in your spare time. 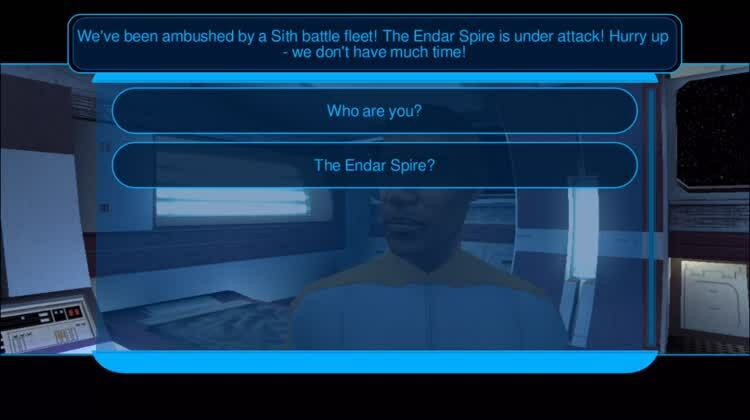 There are many decisions that you’re going to have to make as you progress through hours worth of gameplay. 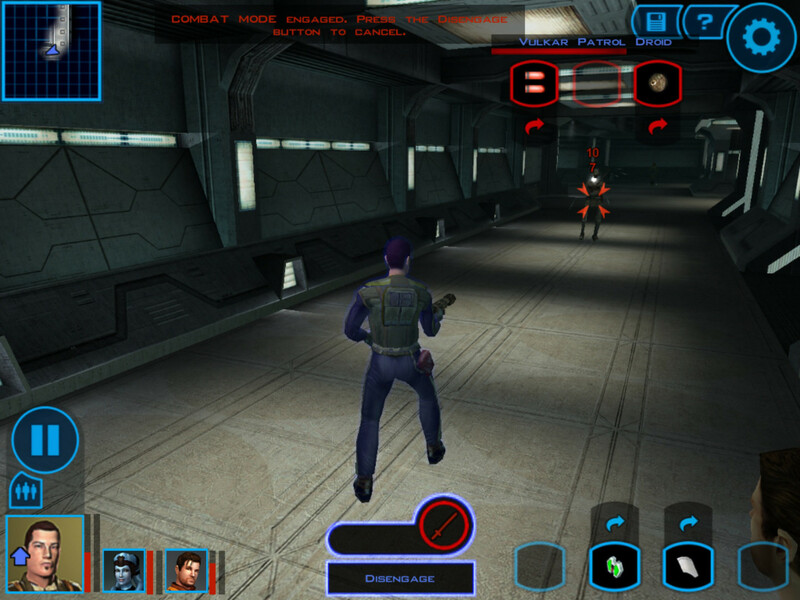 Were fans of the original game and want to relive the fun on their iOS devices. Enjoy putting a nice amount of time and effort into a game. 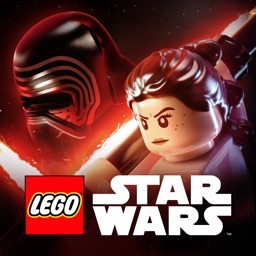 Looking for a more modern Star Wars-themed game. For a game that was originally landed more than a decade ago, the graphics actually look great. 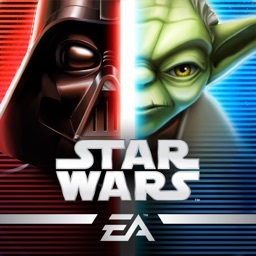 The stories, cutscenes, and gameplay make this a very entertaining app indeed. If you haven’t played this game before, but you generally enjoy classic RPGs, this app is worth downloading. 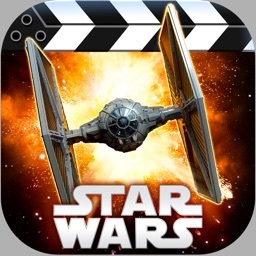 For fans of Star Wars, it’s a must-have app. 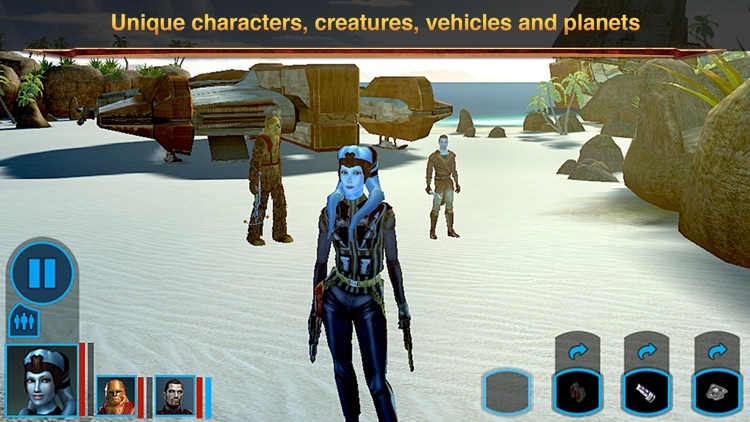 Disney has brought a new "Star Wars" application to the App Store. 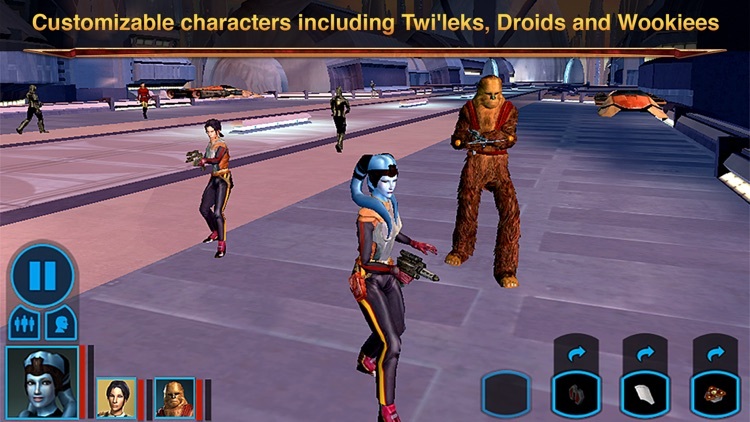 Star Wars: Knights of the Old Republic for iOS has just received another major update.